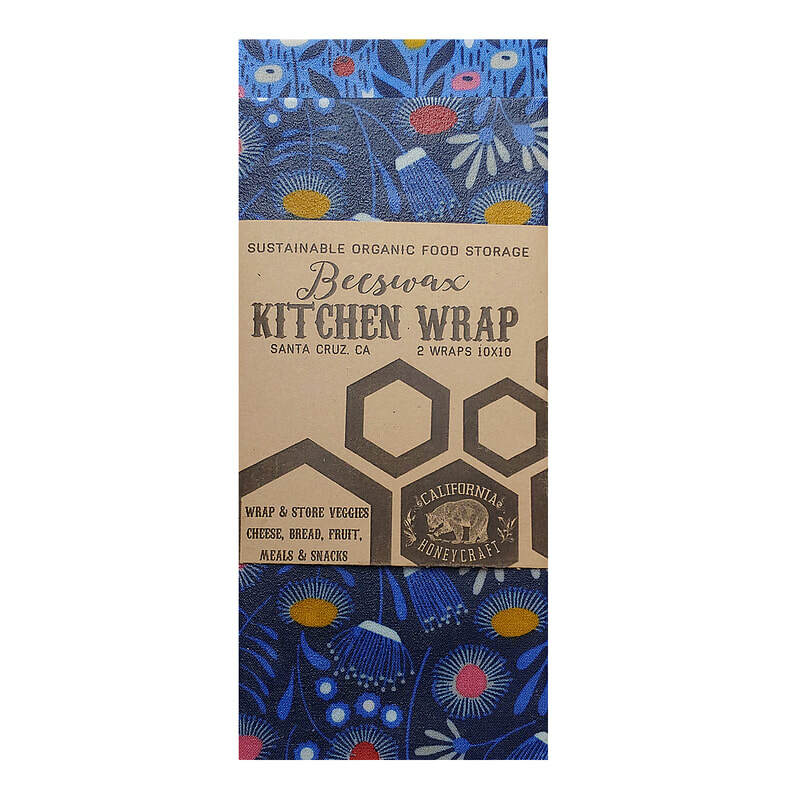 *Featured Product: Beeswax Kitchen Wraps replace plastic wrap in the kitchen. 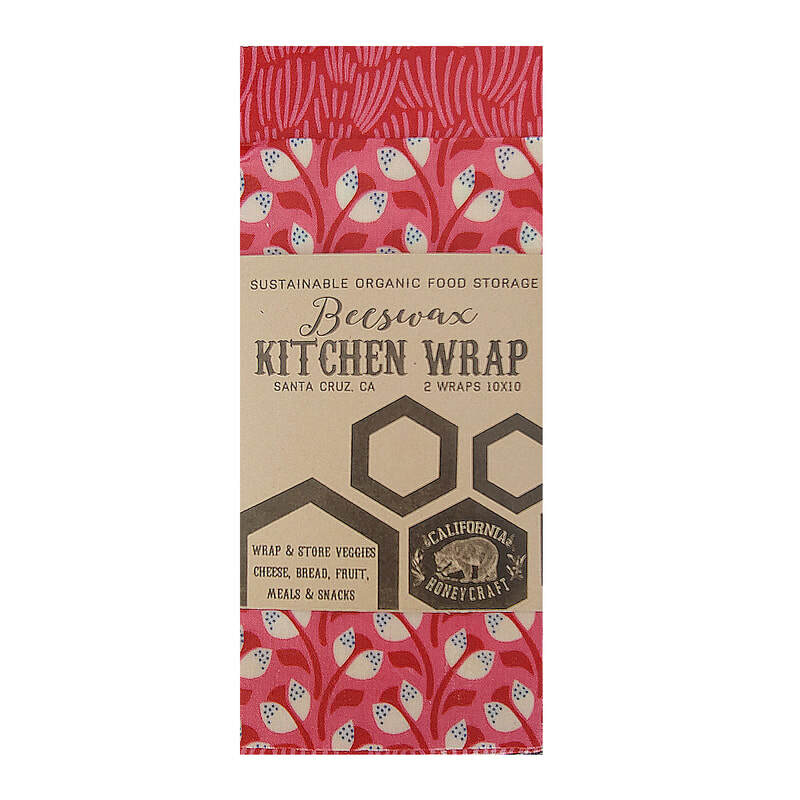 They are a sustainable, organic way to store food, veggies, fruit and snacks. They make the perfect gift for someone who is looking to reduce waste. They are easy to clean and are the future of food storage. Wholesale orders available. Contact us for info. 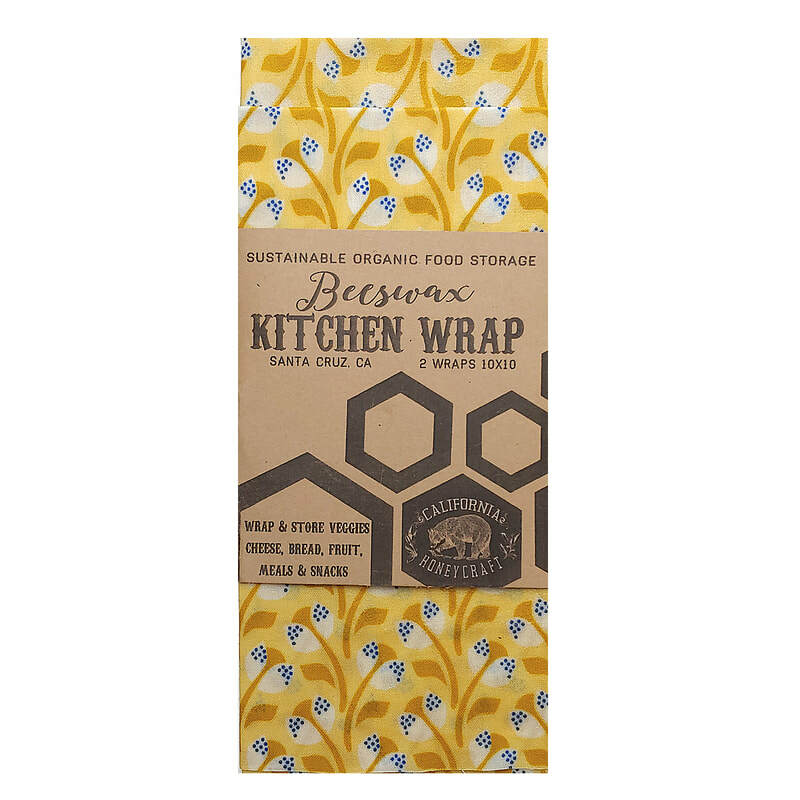 Thank you for loving the bees!